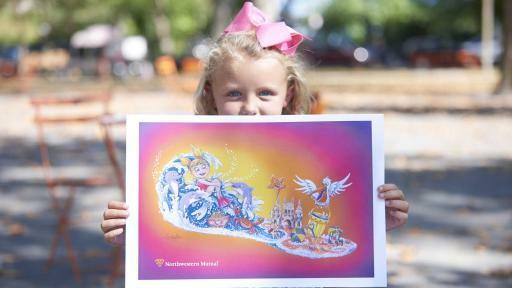 Northwestern Mutual, presenting sponsor of the 2017 Rose Bowl Game®, unveiled its float design for the 128th Rose Parade® presented by Honda to showcase the company’s commitment to the fight against childhood cancer. 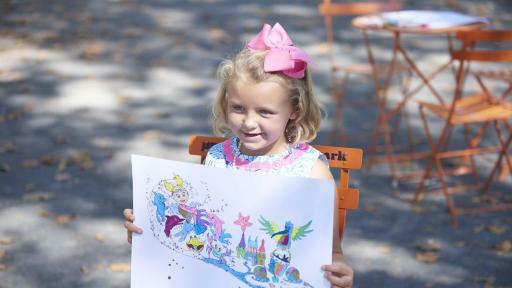 The float will honor a mother-daughter duo who fought cancer together, the researcher who developed the treatment that saved both their lives and a dedicated leader from Northwestern Mutual passionate about the fight against childhood cancer. The theme of this year’s parade is “Echoes of Success,” which celebrates the selfless contributions of others and how their inspirational gifts affect those around them. 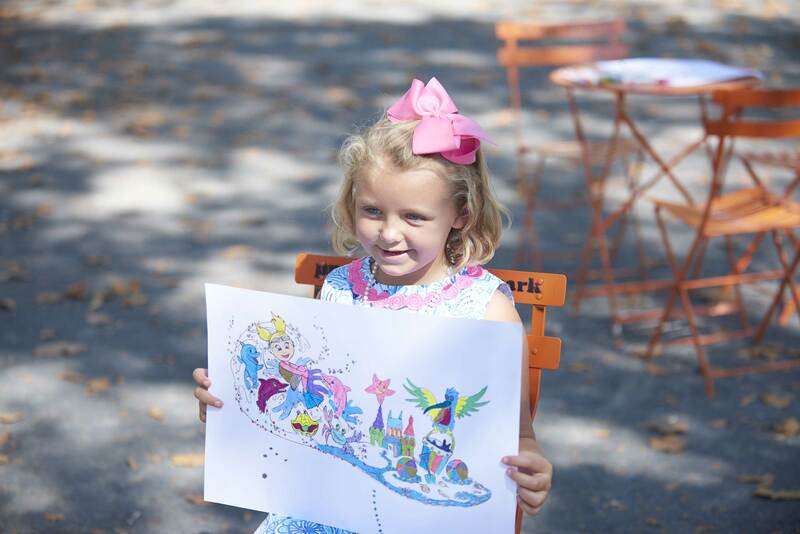 Edie, now 7, fought neuroblastoma as an infant, and during her fight, her mom, Emily, was diagnosed with the same disease. 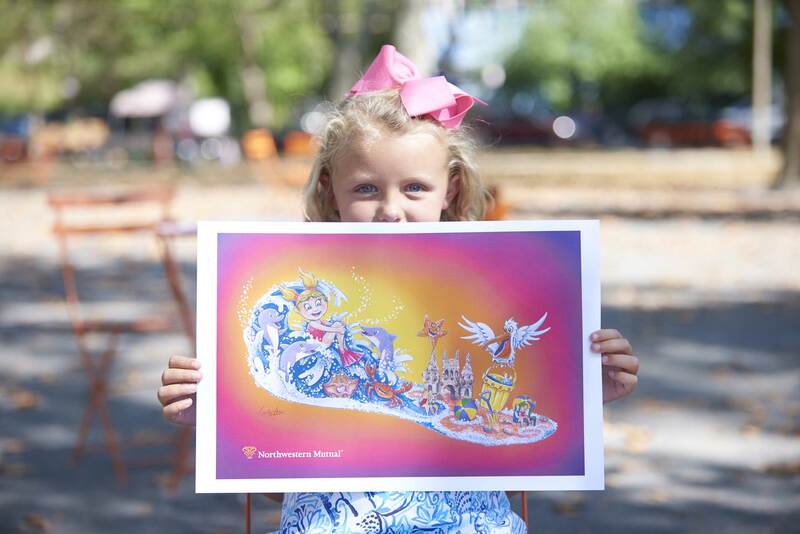 The float called “Waves of Hope” will showcase the care-free joy of being a child and how, for so many children fighting cancer, this joy is only possible because of innovative research and funding. 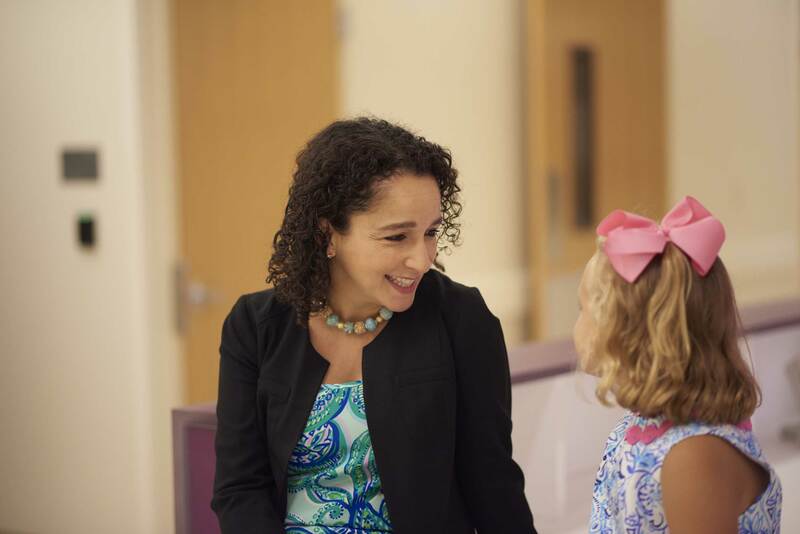 Dr. Yael Mossé of Children’s Hospital of Philadelphia, the doctor whose breakthrough treatment saved Edie and Emily’s lives, and Steve Guinan, a Northwestern Mutual managing partner in Pennsylvania, will join Edie and her parents on the float. 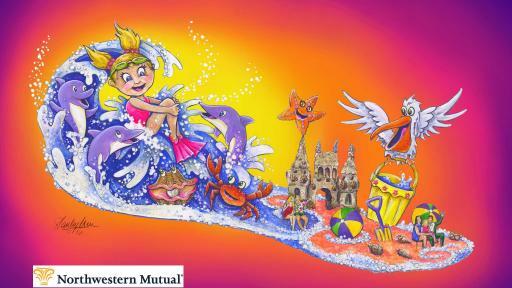 The float’s centerpiece will be a little girl, decked out in fins and goggles and cannonballing into a cresting ocean wave. Her head will sway from side to side as she takes in the beach scene around her. More than 12,000 iris and 10,000 roses will make up the swirling water. Surrounding her will be three dolphins made from 300 bunches of lavender sinuata statice, bobbing and weaving through the floral wave. A happy starfish will spin atop its sand castle as the smiling oyster opens its shell to reveal a large pearl. The crab will move its eyes and wave its claw to the crowd, and the pelican will swivel his head and flap his wings as bubbles fill the air. 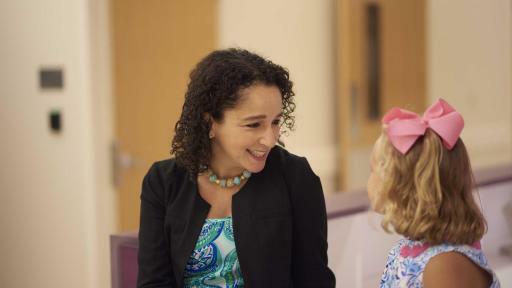 Northwestern Mutual has been committed to the fight against childhood cancer since launching its Childhood Cancer Program in 2012. To date, the program has raised more than $12 million, funding over 130,000 hours of research, with the help of its employees and financial representatives nationwide. 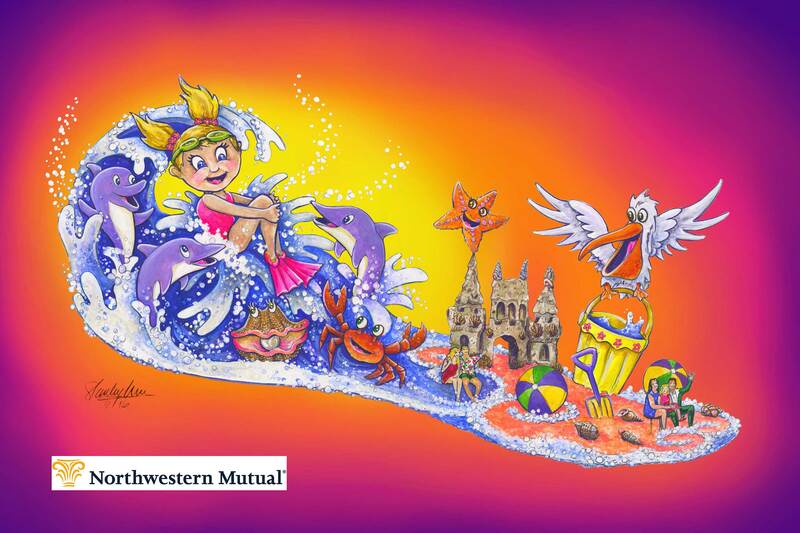 To learn more about Northwestern Mutual’s 2017 Rose Parade float and the inspiration behind it, click here. Northwestern Mutual has been helping families and businesses achieve financial security for nearly 160 years. Our financial representatives build relationships with clients through a distinctive planning approach that integrates risk management with wealth accumulation, preservation and distribution. With $238.5 billion in assets, $27.9 billion in revenues and more than $1.6 trillion worth of life insurance protection in force, Northwestern Mutual delivers financial security to more than 4.3 million people who rely on us for insurance and investment solutions, including life, disability income and long-term care insurance; annuities; trust services; mutual funds; and investment advisory products and services. Northwestern Mutual ranks 100 on the 2016 FORTUNE 500, and is recognized by FORTUNE magazine as one of the “World’s Most Admired” life insurance companies in 2016. Northwestern Mutual is the marketing name for The Northwestern Mutual Life Insurance Company, Milwaukee, WI, and its subsidiaries. Northwestern Mutual and its subsidiaries offer a comprehensive approach to financial security solutions including: life insurance, long-term care insurance, disability income insurance, annuities, life insurance with long-term care benefits, investment products, and advisory products and services. Subsidiaries include Northwestern Mutual Investment Services, LLC (NMIS), broker-dealer, registered investment adviser, member FINRA and SIPC; the Northwestern Mutual Wealth Management Company (NMWMC), federal savings bank; and Northwestern Long Term Care Insurance Company (NLTC). 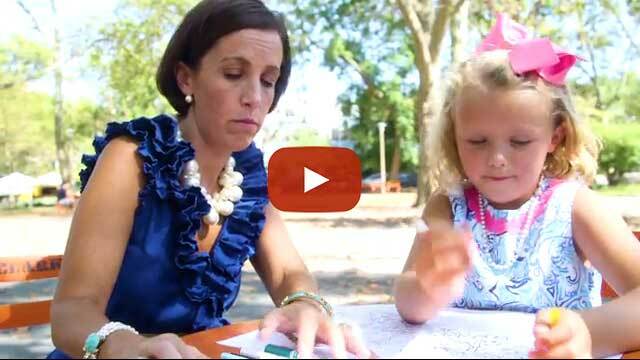 The mission of the Northwestern Mutual Foundation is to improve the lives of children and families in need. The Foundation has given more than $300 million since its inception in 1992 and is designed to create lasting impact in the communities where the company's employees and financial representatives live and work. We accomplish this by combining financial support, volunteerism, thought leadership and convening community partners to deliver the best outcomes. Our efforts are focused nationally on curing childhood cancer, and locally on education, neighborhoods and making our hometown of Milwaukee a great destination. The Tournament of Roses is a volunteer organization that annually hosts America’s New Year Celebration® with the Rose Parade® presented by Honda, the Rose Bowl Game® presented by Northwestern Mutual and a variety of accompanying events. 935 volunteer members of the association will drive the success of 128th Rose Parade themed “Echoes of Success,”on Monday, January 2, 2017, followed by the 103rd Rose Bowl Game. For more information, visit www.tournamentofroses.com. Like us on Facebook and follow us on Twitter, Instagram and YouTube and visit our blog at blog.tournamentofroses.com.